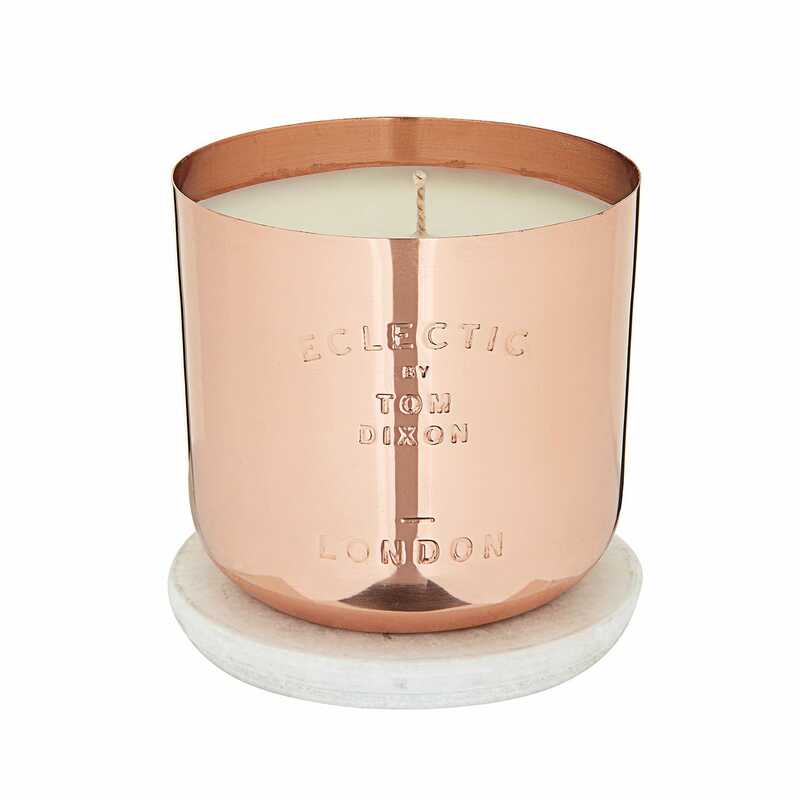 Inspired by the smell of red brick buildings and fresh London parks with crocuses and nettles, London is an evocative scent for modern display. 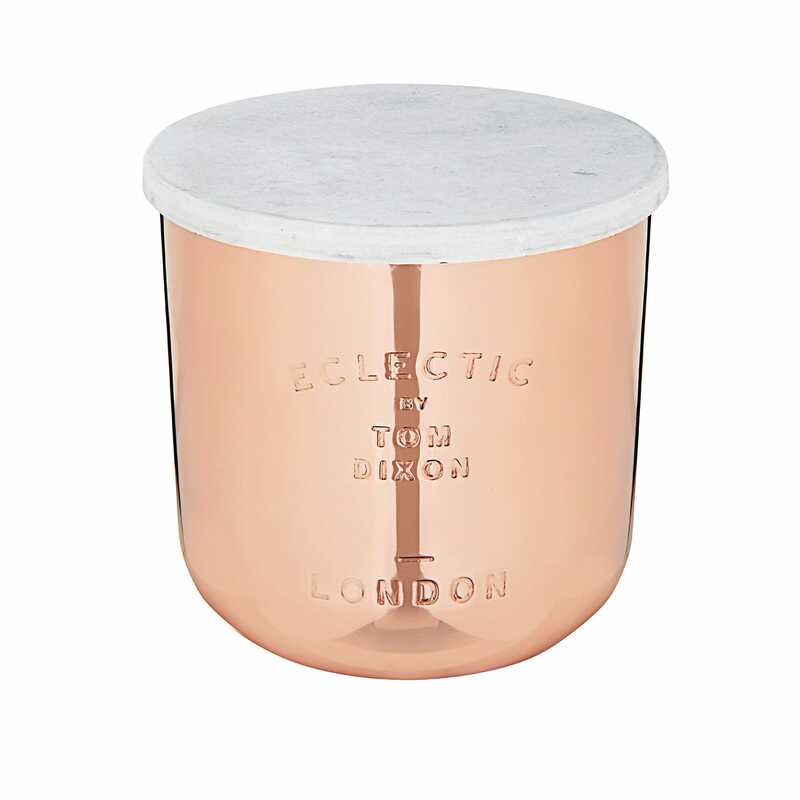 Housing within a modern polished copper vessel and complete with marble top, this candle mixes the essence of our travelling, trading and nostalgic past with the vibrant future of British style. I would never normally spend this much on a candle but as i had a £50 voucher I really wanted to try it out. I have to say it is amazing and the smell is gorgeous. Like anything in life, you get what you pay for.